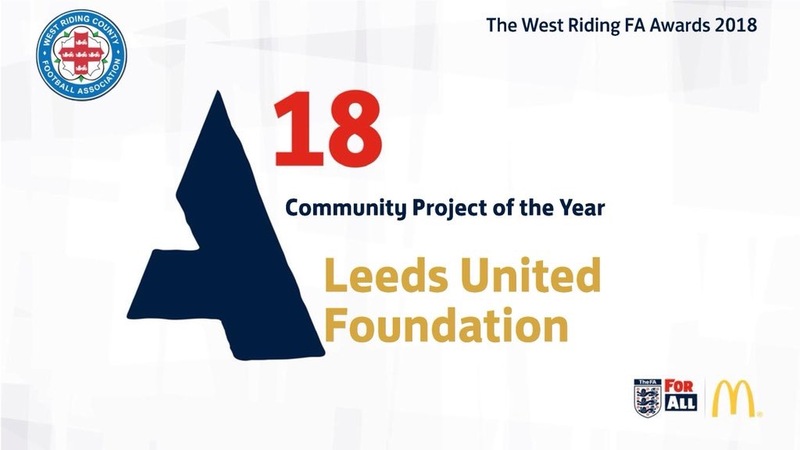 The Leeds United Foundation won the Community Project of the Year award at the FA Grassroot Football Awards last month. The awards ceremony took place at Elland Road in the Norman Hunter Suite with the charity’s Disability Programme ‘Every Player Counts’ picking up one of 19 awards up for grabs on the night. The Every Player Counts programme supports the EFL Trust’s aim of increasing sports participation for all and has so far involved over 5000 people. The programme covers a wide range of disabilities with the simple aim of getting more people involved in sport. 25 EFL clubs run Every Player Counts programmes that are tailored to the specific needs of their local community. The 25 EFL Club Community Organisations deliver activity covering a wide range of disability programmes including wheelchair football, football for visual impairment, learning difficulties, amputees and autism, giving many disabled people access to football for the first time. Those that work on the disability provision at Leeds United Foundation do brilliant work every day throughout the Leeds community with hundreds of people as part of their wider programme of disability sport activities; whether it’s in a Specialist Inclusive Learning Centre where they support PE sessions, or a local adult service where they work with those suffering from mental health issues. 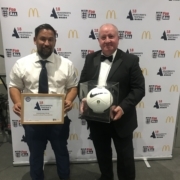 The main aim of the event, named the West Riding FA Awards, is to recognise and reward how grassroots leagues, clubs, volunteers and community projects play their part in making the nations favourite game happen week in and week out, up and down the country. 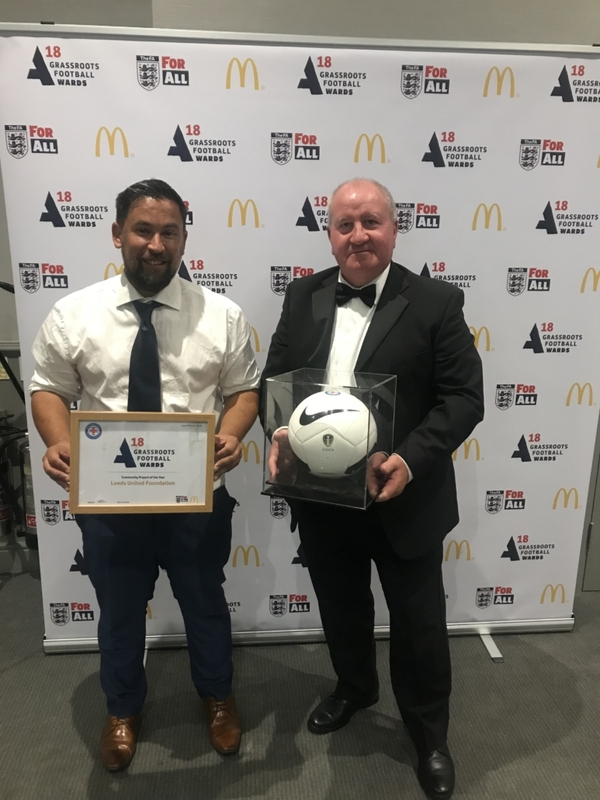 Massive congratulations to all involved at the Club’s official charity for clearly showing how hard you work in breaking down barriers within the local community, making sure to have a positive impact on lives through the art of football.